Want to buy Something? 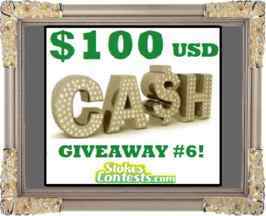 Then Participate in this Real Cash Giveaway by StokesContests and get a chance to win free $100. Using this Money, you can buy anything you want to purchase. Only one lucky winner will get $100. 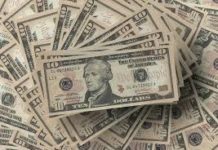 So Enter in $100 Real Cash Giveaway right now! Goto Giveaway Page from Button given at end. Enter the required details and enter in the Giveaway. Now sit back and wait for Giveaway Result Date.